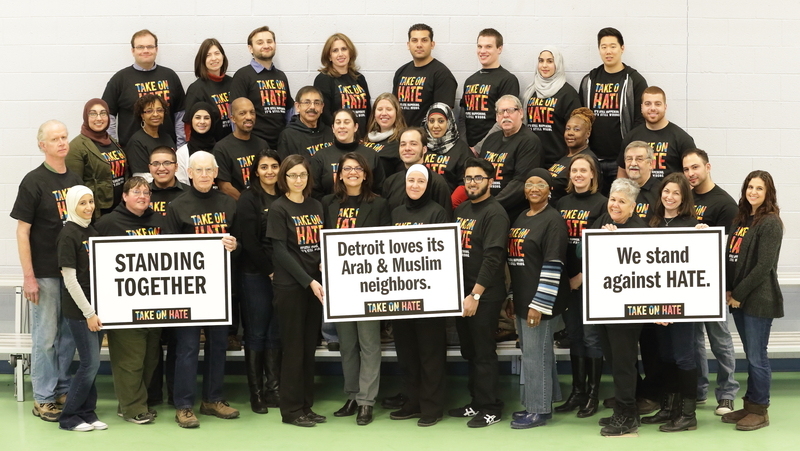 Grant funds will support the Campaign to Take on Hate, a multi-year, grassroots campaign that challenges the growing discrimination and persistent misconception of Arab and Muslim Americans, including refugees of Arab and Muslim descent, in the U.S. The Campaign also inspires a positive perception of Arab and Muslim Americans, encourages systematic policy changes at the national and local levels, and builds greater capacity for these communities. It opposes and stands against all forms of hate and bigotry toward any group of people. The Campaign to Take on Hate is a project of the Arab Community Center for Economic and Social Service (ACCESS).